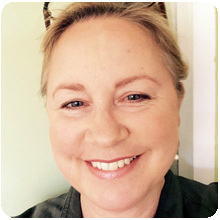 Gaye established Your Strengths Psychology in 2010 and has been working in the practice since this time. She is a registered Psychologist and holds a Bachelor of Arts (Psychology) Degree from Newcastle University with a Masters in Behavioural Science from Sydney University. Gaye’s special interest and passion is in the field of trauma, however she has extensive experience and has proven abilities with all areas of mental health particularly building resilience and self-confidence through emotional distress. 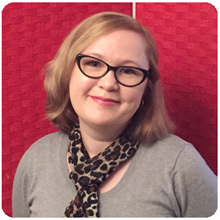 Gaye is registered with Medicare and ATAPS and is an approved Work Cover Psychologist. John has over 20 years’ experience helping children and families in NSW and the ACT in public and private sector settings. He has been in private practice in Avalon Beach since 2000 and is a Full Member of the Australian Psychological Society and a Registered Psychologist in NSW. John holds an Honours Degree in Psychology from Macquarie University and a Masters Degree with Distinction in Counselling Psychology. He is also an experienced primary school teacher and has Degrees in Education and qualifications in Special Education. 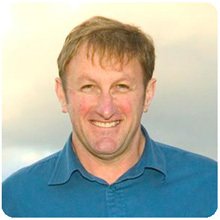 John has also been a lecturer in psychology at the University of Western Sydney. John’s professional specialisations include assessment and tutoring programs for primary school children with reading and spelling difficulties, and the management of behaviour problems in preschoolers and school aged children. 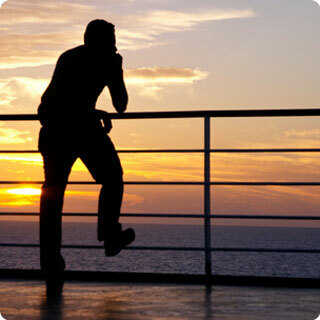 He is an experienced counsellor of children and adolescents. Michelle is a registered psychologist who has worked in the occupational rehabilitation for over 10 years and has spent 2 years in private practice. She has a Bachelor of Arts (Honours Psychology) from Sydney University and Diploma of Psychological Practice. Michelle's areas of interest and experience include: anxiety, depression, chronic pain, parenting, career counselling and adolescents. 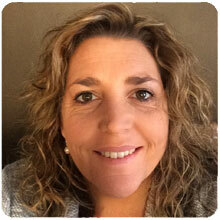 Michelle predominately utilises Acceptance and Commitment Therapy (ACT) as well as Cognitive Behavioural Therapy (CBT). 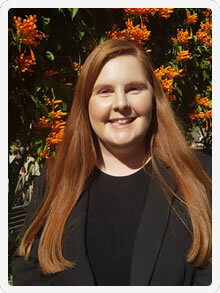 Ann-Louise's recent experience as a Senior Rehabilitation Consultant with a national occupational rehabilitation provider included all aspects of case management including vocational assessment and counselling, and assisting workers to return to work in accordance with Workcover legislation requirements. Prior to that Ann-Louise worked in drug and alcohol rehabilitation in community and residential settings, and has further experience working in inpatient mental heath treatment and facilitating group therapy. Ann-Louise's approach to therapeutic interventions includes Cognitive Behavioural Therapy (CBT), Acceptance and Commitment Therapy (ACT), Psychodynamic and Narrative Therapies. Areas of interest include personal counselling and development, anxiety and depression management strategies, addiction counselling, conflict and crisis resolution, and women's issues. Susan is a Registered Psychologist with experience working with young people and adults providing a broad range of assessments and interventions. Susan has a particular interest in men's issues, and working with forensic and at risk clients. She has experience in the areas of depression, anxiety, adjustment disorders, personality disorders, parenting, career counselling, relationship issues and workers compensation. Susan uses evidence-based interventions such as Motivational Interviewing (MI), Cognitive Behavioural Therapy (CBT), Acceptance and Commitment Therapy (ACT), Interpersonal Therapy (IPT), Narrative Therapy, and Solution Focused Therapy. Pamela is a passionate and skilled therapist, with more than 22 years experience working with children, adolescents, families and adults. Pamela has worked extensively across a wide range of areas, including Child and Family Health, Mental Health, Community Health, Hospitals, Rehabilitation, and Family Care Cottages, and has over 10 years experience in private practice. Her many areas of interest include anxiety, depression, men and women's health, perinatal and postnatal mental health, relationship issues and couple counselling, parenting, children, family therapy, carers, and grief and loss. Pamela utilises a broad range of therapies in her practice, paying attention to specific forms of mental health diagnoses, as well as addressing everyday problems and difficulties. Pamela is motivated in her practice to help you in finding your inner strengths to build a firm foundation for living your best life. 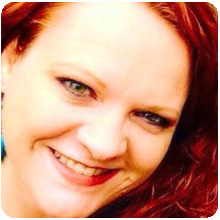 Shelley is a Registered Psychologist who has experience working with adults, adolescents and children. She has a Bachelor of Psychology from the University of Newcastle and is an Associate Member of the Australian Psychological Society. Shelley has worked across a variety of settings, including private practice, preschools and schools, disability and employment. She is experienced in the assessment and intervention of a wide range of mental health concerns including, anxiety, depression, Autism Spectrum Disorder, Attention Deficit Hyperactivity Disorder, vocational counselling and returning to work. She has a particular interest in child cognitive, academic and behavioral assessments. 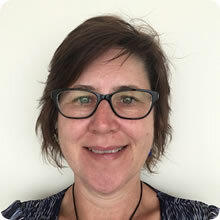 Shelley uses a broad range of therapeutic interventions including Cognitive Behavioural Therapy (CBT), Acceptance and Commitment Therapy (ACT), Mindfulness techniques, Solution Focused Therapy and Applied Behaviour Analysis. Shelley aims to assist clients in finding strategies that work best for them and strives to build a positive working relationship with her clients, based on non-judgement, compassion and respect.